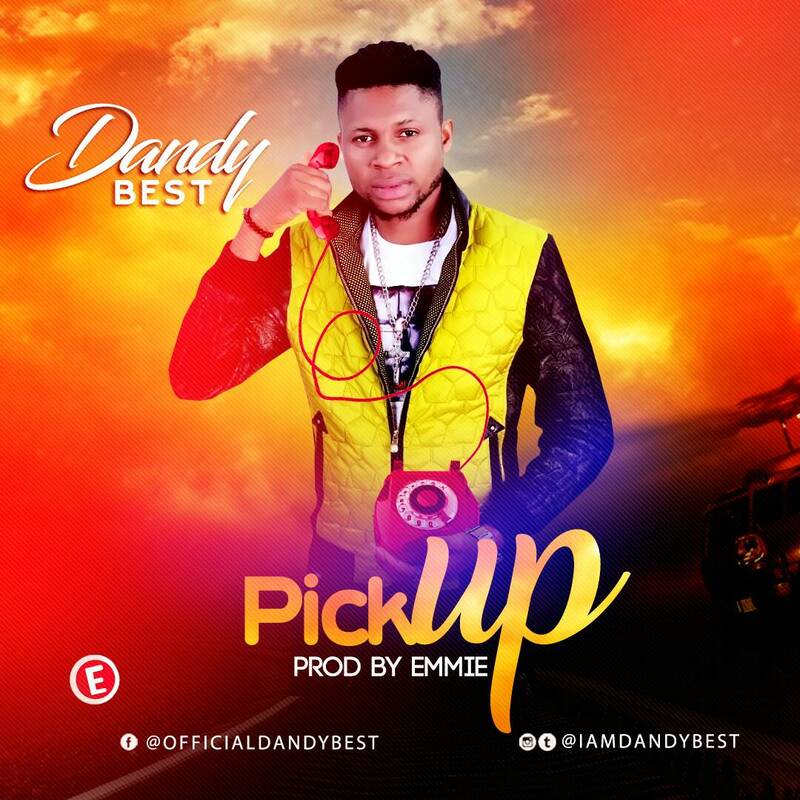 Dandybest was born in the early 90’s into the family of Mr and Mrs Michael Okafar, he hails from nnewi south lga in Anambra state, Nigeria. Dandybest love for music started at a very young age. He grew up listening to tunes from his likes of Oliver Decoque ,Osadebe which inspired him to highlife his musical journey started proffesionally in 2010 as a pure high-life musician. He dropped his debut highlife album titled ” ije nwoke” in 2013, in 2014 he dropped another album titled “ekere olu eke”, in 2015 he dropped his 3rd highlife album titled” odindu golibe” and in 2017 he dropped his 4th which gave him fans across the south east. Album titled “urukana chukwu” a joint project with eugene decoque the brother to the legendry Oliver Decoque now pushing his creativity and style to afro pop his first single in 2018 tilted “pickup” prod.by mr emmie. Check this out download and enjoy.